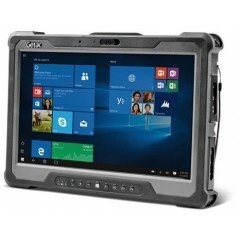 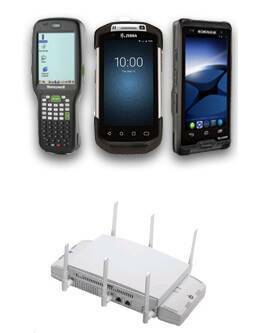 K120 Fully Rugged Tablet	8th Generation Intel® Core™ i7 / i5 Processor. 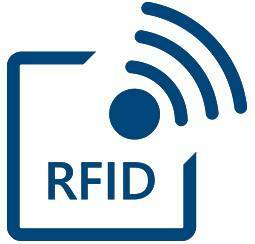 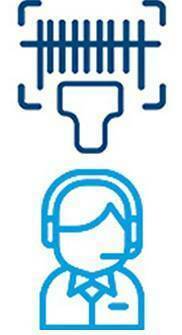 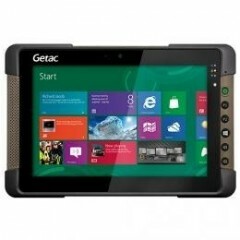 12.5” FHD LumiBond® 2.0 Display with Getac Sunlight Readable Technology (1,200 nits) and Capacitive Touchscreen. 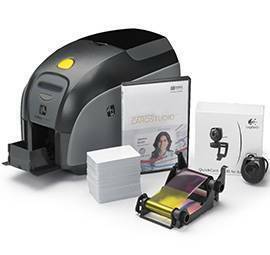 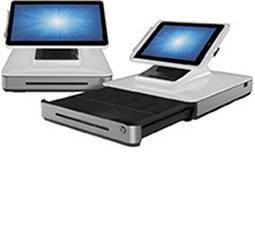 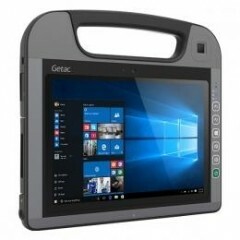 Enhanced Enterprise Security with Optional Intel vPro, Windows Hello Face-authentication Camera, and Multi-factor Authentication Options, Multi-mode Usage Streamlined by Extensive Accessory Selections, LifeSupport™ Battery Swappable Technology. 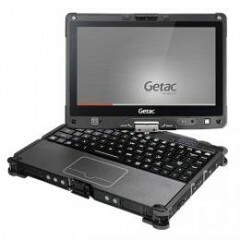 GETAC S400	The S400 offers two processor options including the powerful Intel® Core™ i5 2.4GHz processor, MAX 2.93GHz with Intel® Turbo Boost Technology. 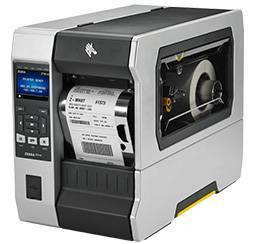 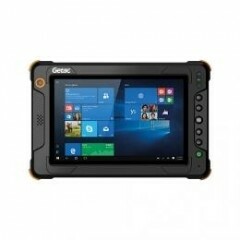 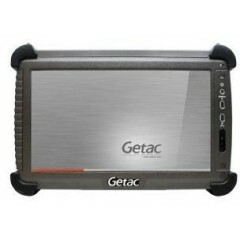 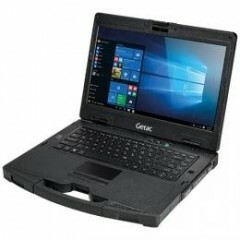 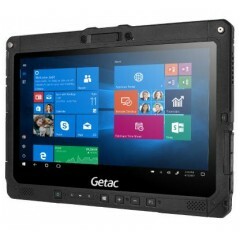 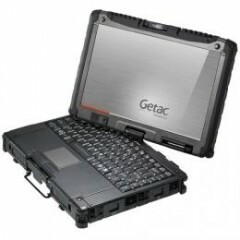 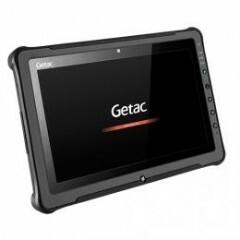 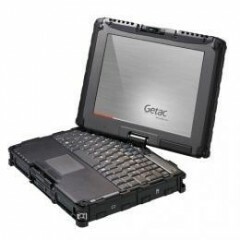 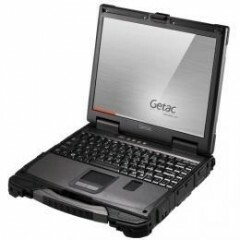 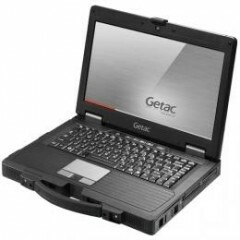 GETAC V100	The V100 rugged convertible is powered by an Intel Core i7 1.2 GHz Processor and features a QuadraClear display. 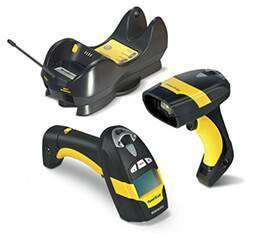 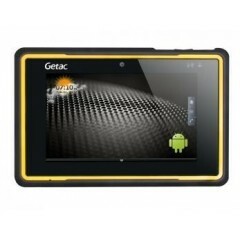 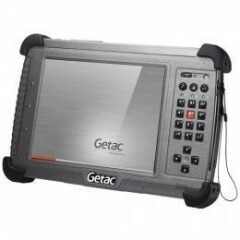 GETAC PS535F	The Getac PS535F fully rugged PDA features a high sensitivity GPS receiver, E-Compass and altimeter, making it perfect for GIS applications. 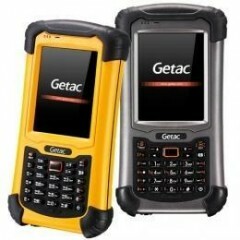 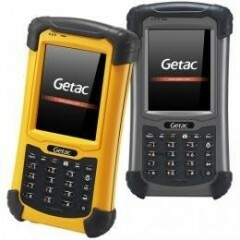 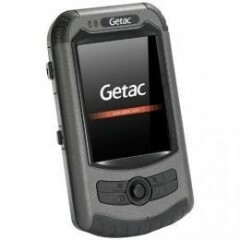 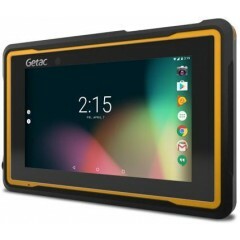 GETAC MH132	The IP65 certified and MIL-STD-810G compliance Getac MH132 is a fully rugged smartphone, resistant to liquid, dust and shocks. 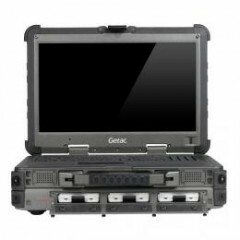 Logiscenter é um partner de referência da Getac em Portugal. 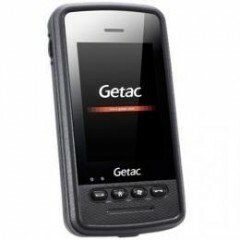 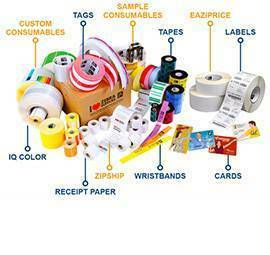 Esta cercania con Getac permite oferecer as melhores condições de preços, estoque, entrega e serviço técnico.